Alton Douglas is the best-selling author of over three dozen books on the West Midlands and surrounding areas but, in another life, he was a professional comedian for twenty years. 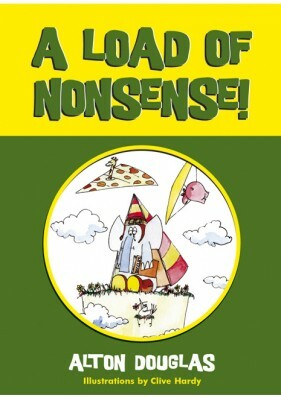 Encouraged by the success of his first humorous book, “Shocking Nonsense!”, he’s been at it again! With more of Clive Hardy’s hilarious illustrations, Alton is proud to present “A Load of Nonsense!”.